Vpark Sub Ohm Cloud Vaping Maxtank, V Box30 & V Box 50T kits for a new experience in ecigarettes. Unique "drop in " coil replacement at Ni 200 0.1, 0.3 and 0.5 resistance. 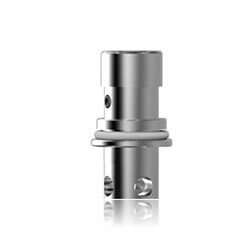 premium kits provide temperature control when loaded with ni200 0.1 coils.